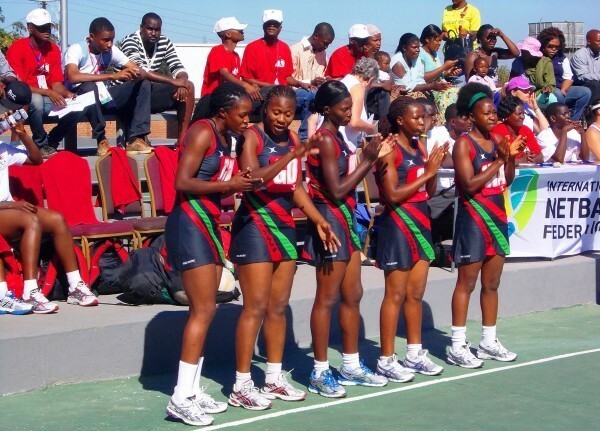 The International Netball Federation have confirmed Australia, New Zealand, Jamaica, South Africa, and Malawi, as the five teams to automatically qualify for the Netball World Cup in Liverpool next year. Following their historic Commonwealth Games gold medal, England – who qualify for next summer’s tournament as host nation – have moved ahead of New Zealand in the world rankings for the first time and will be seeded second for the tournament. 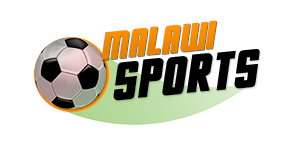 The release of the automatic qualifiers, means the top six seeds for next year’s world cup are as follows: Australia, England, New Zealand, Jamaica, South Africa and Malawi. Following the announcement of the tournament seedings, we have confirmed the match schedule for the top six seeded teams during the Preliminaries Stage One phase of the competition. The automatic qualifiers join Northern Ireland, Scotland, Samoa and Fiji, who all qualified through their respective regional qualifying tournaments earlier in 2018. The final list of qualified teams will be confirmed officially by the INF in September 2018. Two further teams will be seeded according to world rankings and the remaining eight teams will be drawn into groups for the Preliminaries Stage One phase of the competition.